Summer has finally arrived and what could be a better time to indulge in some of the delicious seasonal fruits? With the scorching heat, the days getting longer and many activities to do. Fresh fruits will definitely help you all season long. Fruits are known to be extremely beneficial for your overall wellbeing. In order to make things easy for you and give that extra energy boost this summer, we give you a rundown of a few summer fruits and their health benefits. Mangoes- During the summer season, the one fruit most of us wait for is Mango. The creamy taste and sweetness of mangoes will surely give you an energy boost during summer. Apart from being the ultimate sweet treat, this amazing fruit is used for treating various health problems. Some of the numerous benefits include promotes healthy gut, aids in digestion, good for the eyes, reduces cholesterol, keeps your skin glowing, and helps in weight loss. Orange- Orange is one of the most popular fruits around the world. Being an excellent source of Vitamin C, they are not only eaten as a snack but can also be incorporated into your diet in the form of juice. The Vitamin C content in oranges is essential for proper functioning of the immune system, it acts as an anti-oxidant and protects your skin from the harmful free radicals. Other benefits include controls blood sugar levels, lowers the risk of cancer, and good for constipation. 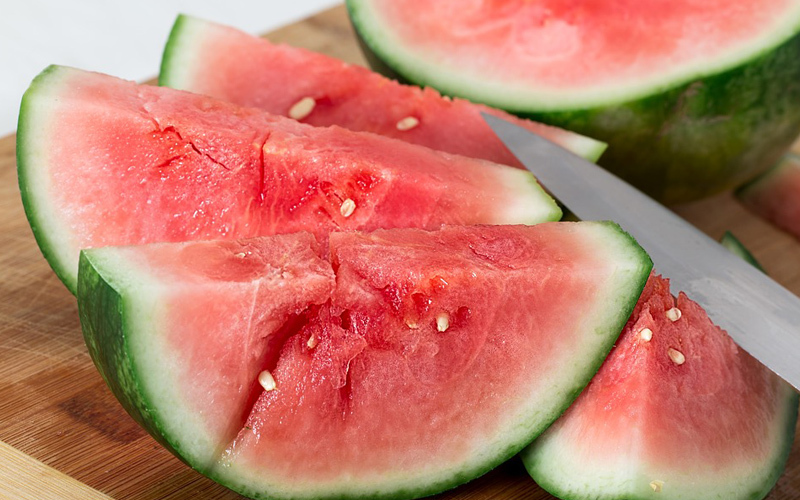 Watermelon- This refreshing fruit is loaded with Vitamin A, Vitamin C, antioxidants and potassium. Apart from keeping you hydrated due to the presence of 92% of water, watermelon helps you shed weight, reduces the frequency of asthma attacks, protects against diabetes and lowers the risk of cancer. 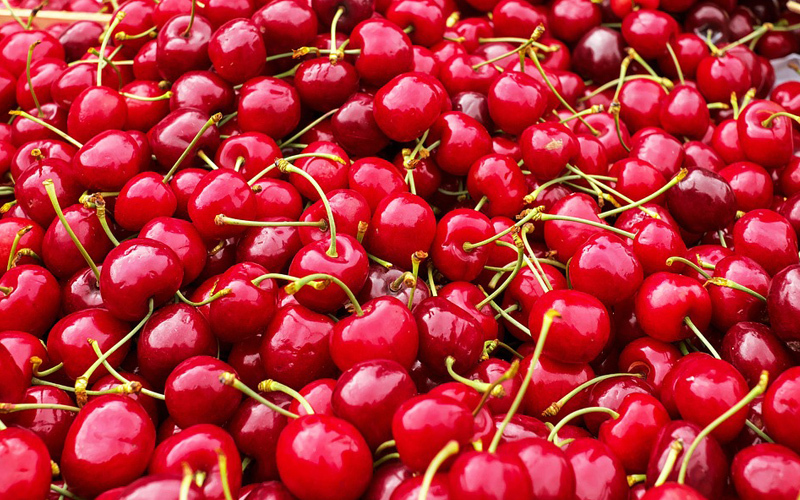 Cherries- Cherries are one of the healthiest summer fruits. Cherries are loaded with anti-oxidants and several other important vitamins and minerals. Cherries are excellent fruit for those who are suffering from arthritis, helps lower the risk of heart diseases and colon cancer, improves memory power and aids in enhancing better sleep cycle.